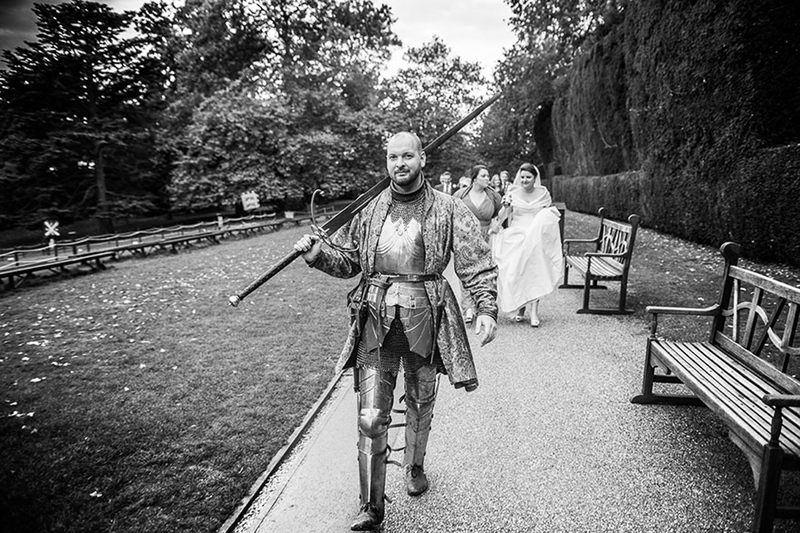 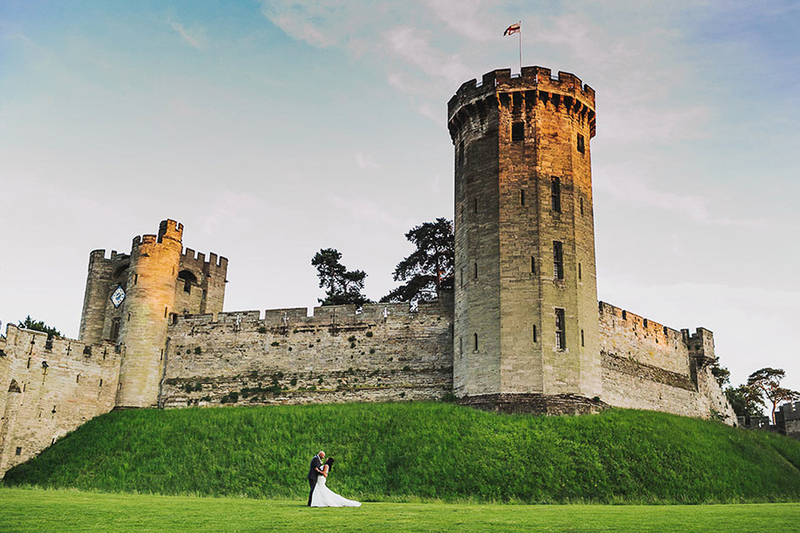 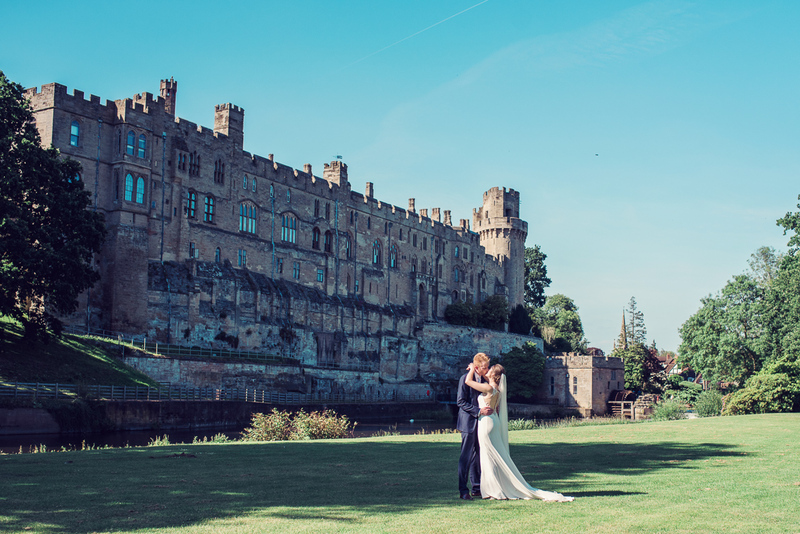 Located in the centre of the stunning Warwickshire countryside, Warwick Castle is the idyllic background for your fairytale wedding. 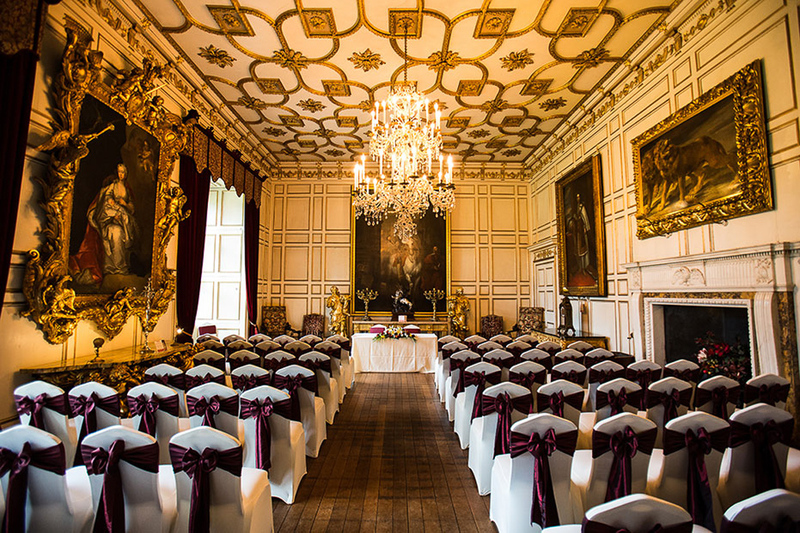 From intimate weddings to grand parties, our castle’s many opulent historical rooms can host from 20 to 180 guests. 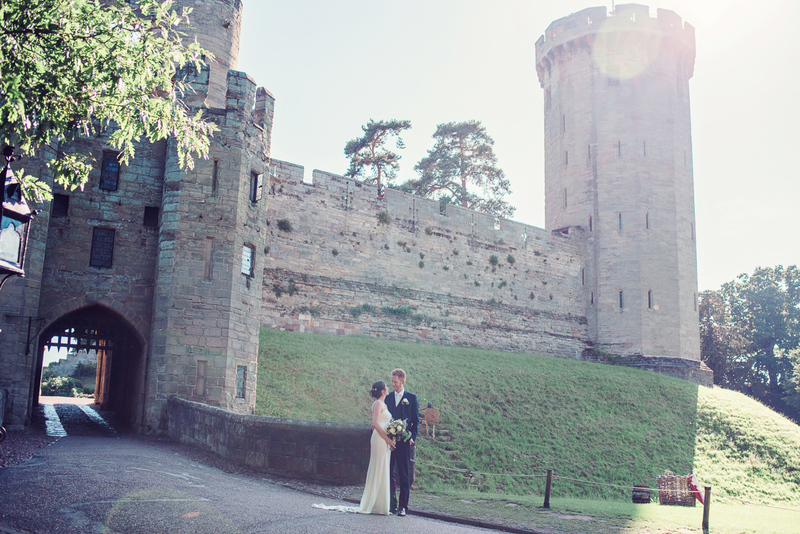 After dancing the night away, relax in our stunning Tower Suites and be treated to breakfast in bed. 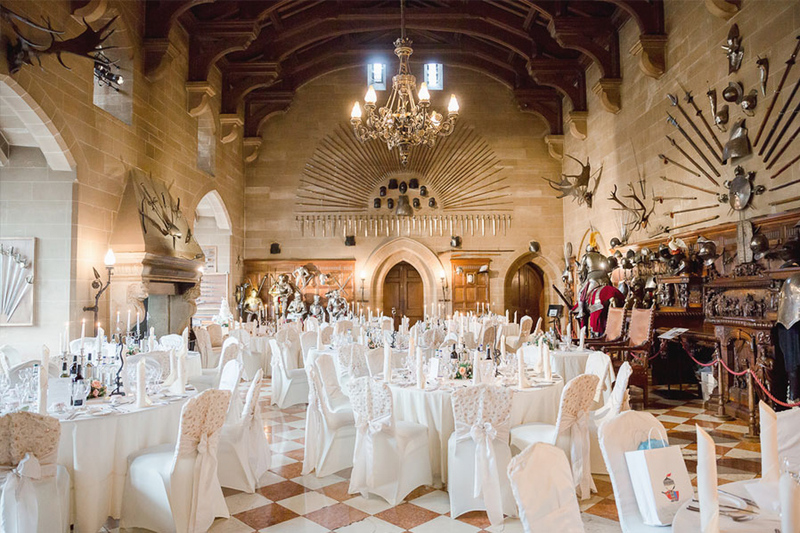 As a leading Warwickshire wedding venue, our award-winning weddings team are on hand to support you every step of the way, from building your package to delivering your very special day. 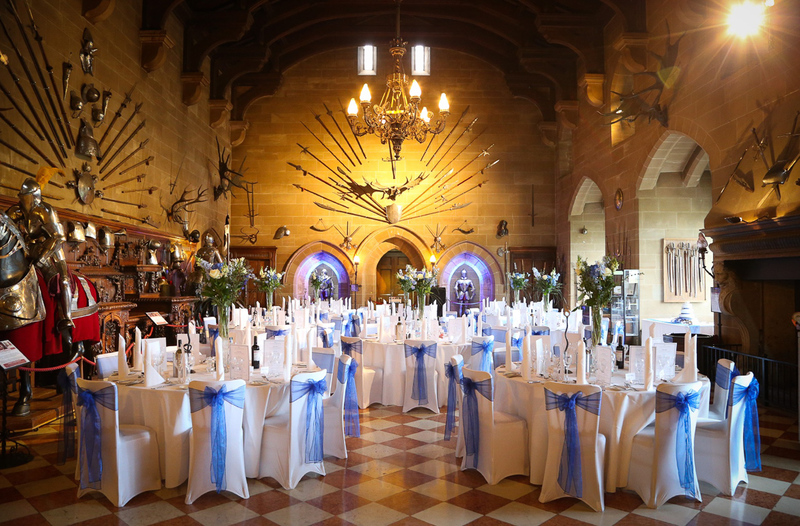 Our dedicated Wedding Planners love building personal relationships with all of their coupes to give you the confidence in the wedding day you have always dreamt of.